The other reason to choose a 28” table would be if you need an extremely light table. By making the table a little narrower, we can reduce the overall weight of the table too. 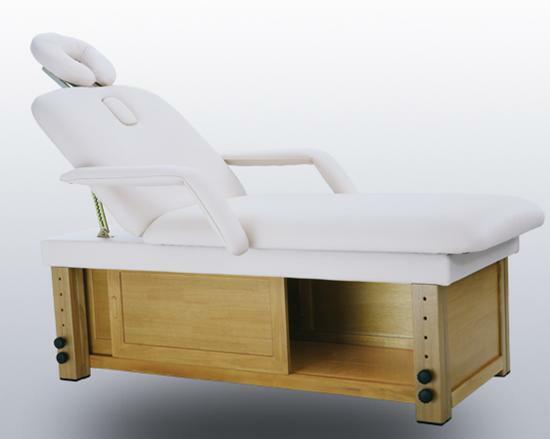 If you are a mobile therapist, having a very light table is worthwhile – even if it means a little less client comfort – as you will be carrying the table frequently and need to avoid injury. Next: Should You Opt For Wood Or Aluminum?